2017 Facility of the Year! 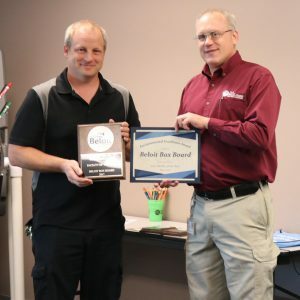 We received the facility of the year award from the City of Beloit! Thanks to all involved.